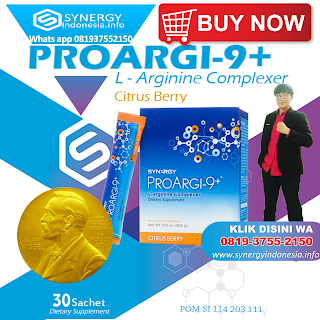 Read about the remarkable discoveries on Synergy's ProArgi-9+ formula, here! 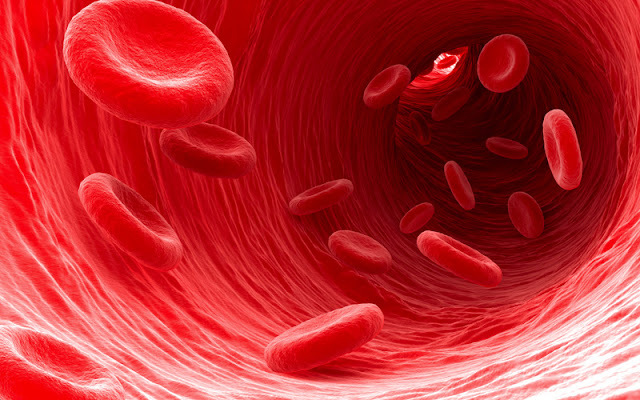 One true fact needs to be considered though, when one contemplates this broad variety of health benefits: None of them can be achieved if l-arginine levels in blood are not successfully elevated above "normal" all the time. 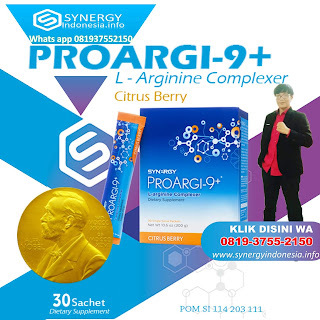 The powerful combination of l-arginine with l-citrulline has the biological potential to achieve this goal, and ProArgi-9+ has been scientifically studied to do this.